Somerset’s water park is a cool place to spend hot summer days. 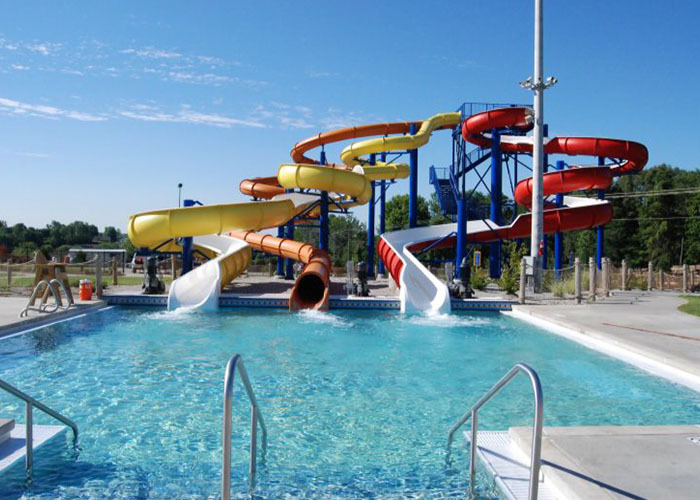 The water park’s 20 acres of safe family fun offer visitors a variety of water adventures, including slides, a giant wave pool and other pools designed to accommodate all ages. Adjoining SomerSplash is the Skateboard Park.